You're one click away from the Trusted Source for OEM Parts and Professional Repairs of RIVCO Windows. Riverside Millwork Corporation, also known as RIVCO, ceased operations in 2007, after more than 40 years as the premier manufacturer and distributor of windows and doors for home all across New England. Shortly after RIVCO's shut-down, former members of the management team acquired the telephone numbers, website domains and RIVCO's entire OEM parts manufacturing and supply chain, and started a new company: The Window Medics of New England LLC. The Window Medics are dedicated to making sure that owners of RIVCO windows, and of other window brands sold by RIVCO, have access to parts, expertise and installation assistance. Since 2007, thousands of homeowners have gotten the window expertise, parts and service they need to keep their RIVCO windows in excellent operating condition. 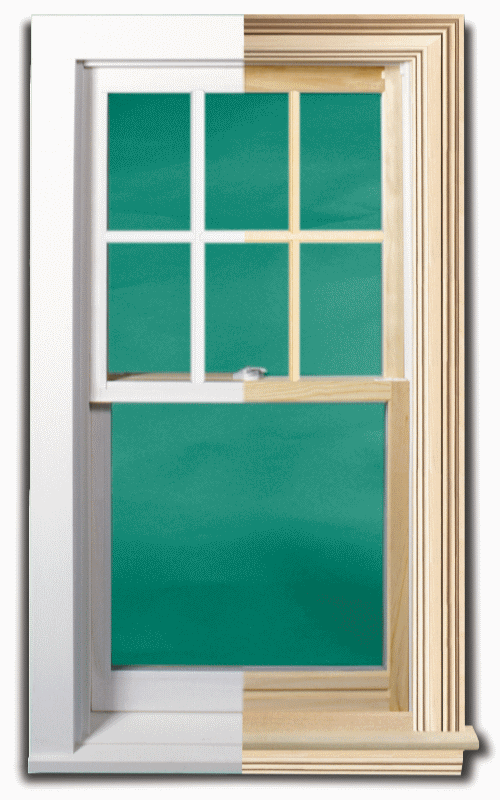 If you have RIVCO windows, it may be far more cost-effective for you to repair them and keep them in good operating condition than to replace them. 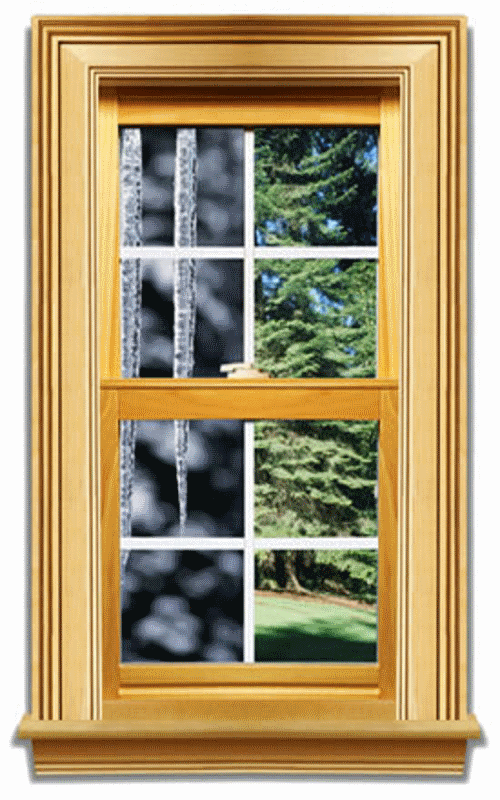 Among the RIVCO window parts and services most-often requested are: replacement sash, window balances, sash locks, casement operators, replacement grilles, grille clips, sash pivots, and jamb liners, as well as installation services and sill repairs. No other company has access to the OEM parts and supplies for RIVCO windows that are available to homeowners exclusively through The Window Medics (except those companies contracted by The Window Medics for repairs and installations). If you have RIVCO windows, or another window brand sold by RIVCO, and you need any kind of parts or repairs, click the link below and you will be taken to the website for The Window Medics of New England. The Window Medics site has all the information you need to find and order the right parts for your RIVCO windows, an easy form that allows you attach photos for clarity, and The Window Medics answer all inquiries promptly and professionally. If you have RIVCO windows in need of parts or repairs, your best option is to contact The Window Medics of New England today. Ready for RIVCO Windows Parts & Repair? If you need parts or repairs for any of these window brands, contact The Window Medics of New England. © 2019 Window Medics LLC, All Rights Reserved.